For six mornings in a row, Scott patiently set up his camera and shot at the same location, motivated by a formula that provides encouragement for him, even in the most challenging of times: Unpredictable + Failing = Drive. 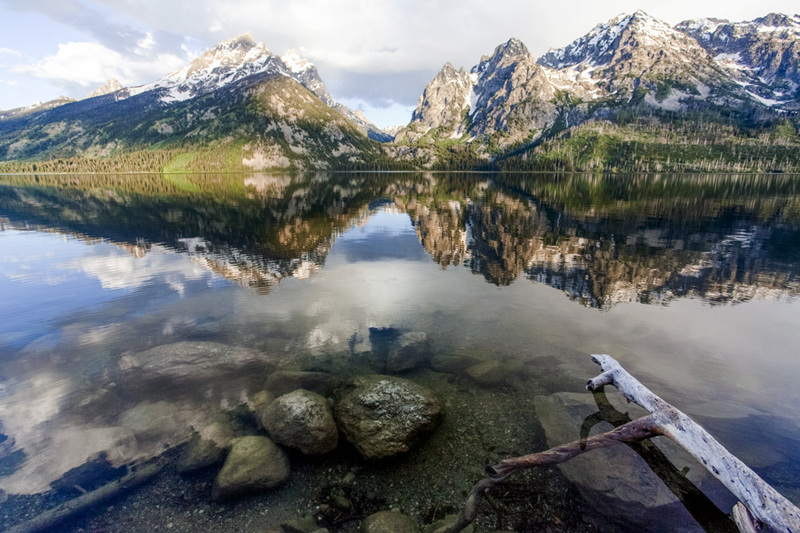 It was a perfectly still morning in the Tetons near Jackson, Wyoming, when Scott finally captured this brief moment of tranquility he will never forget. Photo © copyright by Scott Papek.